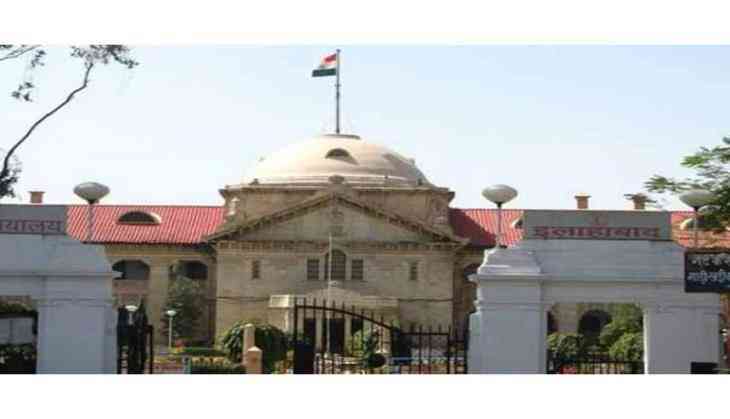 The Allahabad High Court on Monday sought response from the Uttar Pradesh Government over a notification which directed the inclusion of 17 Other Backwad Castes (OBCs) under the category of Scheduled Castes. A bench comprising of Chief Justice D.B. Bhosale and Justice Yashwant Varma passed the order while hearing a Public Interest Litigation (PIL) filed by the Dr B.R. Ambedkar Granthalaya Jan Kalyan Society. The court in January directed not to issue Scheduled Caste certificates to candidates belonging to 17 OBC sub-categories. The Akhilesh Yadav-led government, earlier in December 2016, recommended the inclusion of 17 Other Backwad Castes (OBCs) under the category of Scheduled Castes.